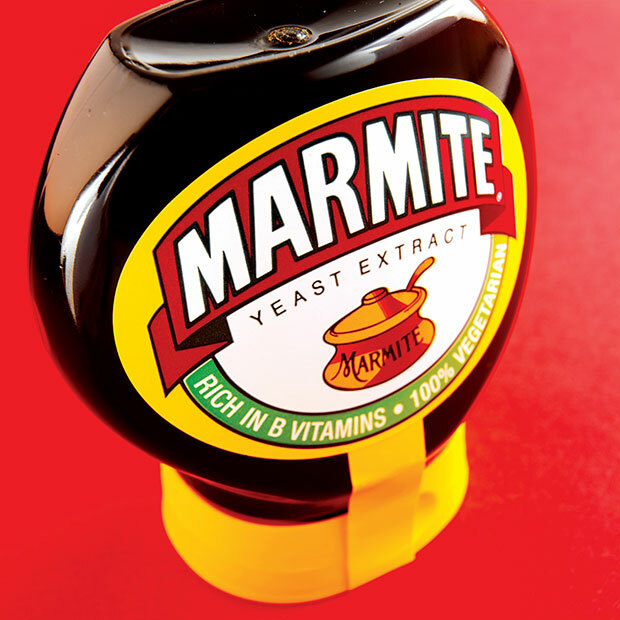 Anglo-Dutch FMCG maestro (and 2010 winner) Unilever jumps 10 places to take the coveted gong of Britain's Most Admired Company for the second time. Unilever has picked up three of the nine overall criteria awards: for Quality of Marketing, Ability to Attract, Retain & Develop Top Talent and Financial Soundness. Turnover was up 11.1% to €40.4bn for the first nine months of the year and it achieved its ambition of sending zero waste to landfill across its European operations. So CEO Paul Polman is proving that tough sustainability targets and decent shareholder returns are not mutually exclusive.